Saw this mum feeding her baby. I thought it would be the perfect photo for mother’s day. Below is my design I have been working on. What do you think? Would it be something you would get for your mum? If you are a mum, would you like it as a mother’s day gift? 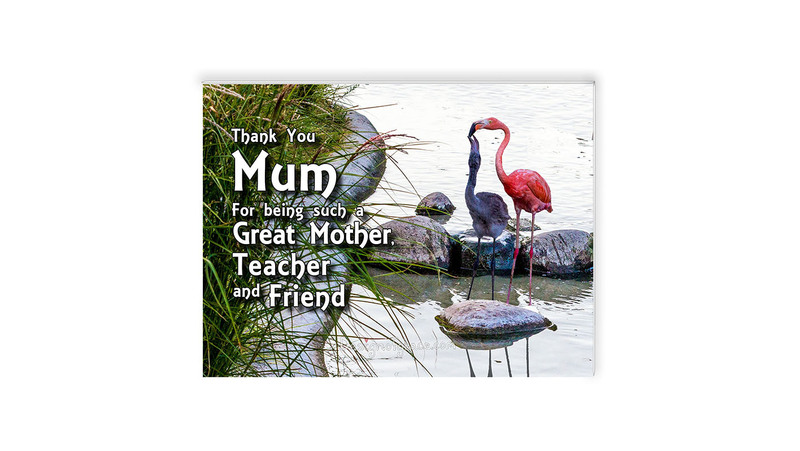 Mother’s day is coming up, and I am working on new designs for mothers, what words of encouragement? Bible verse or images would you like to give your mother? So contact me for a chat on how I can make your mother’s day super special for your mother! I was so blessed to be able to capture this picaflor aka hummingbird. I was on the bus and I saw something fly by at the corner of my eye. I decided to ask about it and the Locals suggested we visit the Jardin Botanical Gardens. They are so fast! I was able to capture this is because it was bathing. I see these as 2 love birds at home on the cliff side. It was safe from anyone disturbing them as it was rather far away. I had to use the full zoom to get them. The northern fulmar starts breeding at between six and twelve years old. It is monogamous and forms long-term pair bonds. It returns to the same nest site year after year. While we were in San Fransisco, we met an auntie who “adopted us”. She brought us to the Palace of Fine Arts Exploratorium. 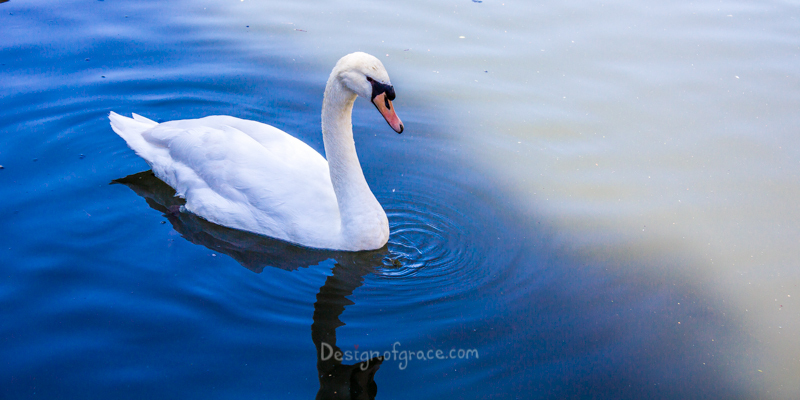 I was surprised that there was such a beautiful white swan. A San Francisco landmark, the Palace of Fine Arts was built for the Panama Pacific Exposition of 1915, and was designed by Bernard Maybeck.